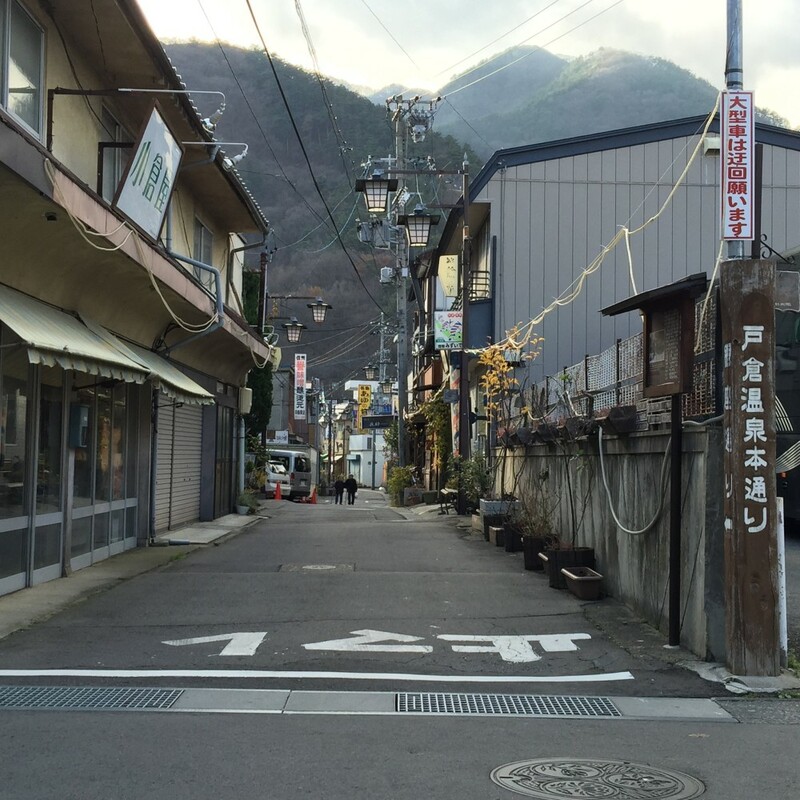 Stop 23 is the side street that connects Togura Onsen’s main road with that of Kamiyamada Onsen. This street used to be lined with all kinds of stores from a tabi sock shop to a clock store, making it the area’s main shopping street, hence it’s nickname, Ginza Dori. While not quite as fashionable as the Ginza in Tokyo, even today you will find a great selection of stores, such as our town’s miso-maker and a kanron marinated fish shop. We’ll be stopping at those places next.